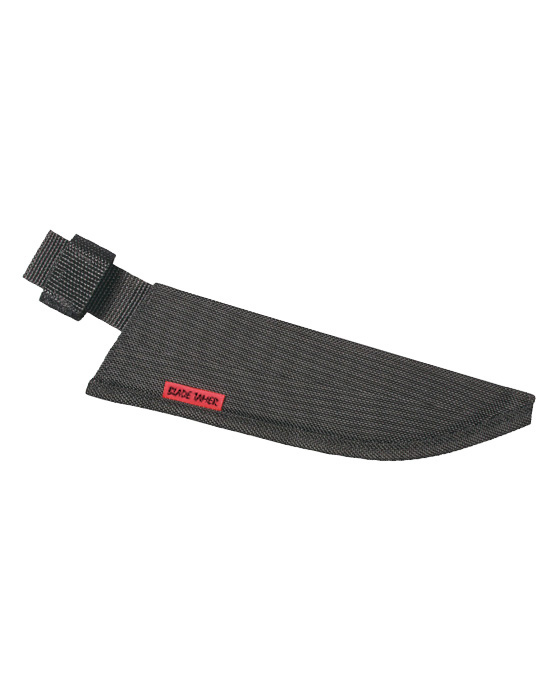 The 14″ Blade Tamer cimeter sheath features a tough exterior made from military ballistic grade nylon. 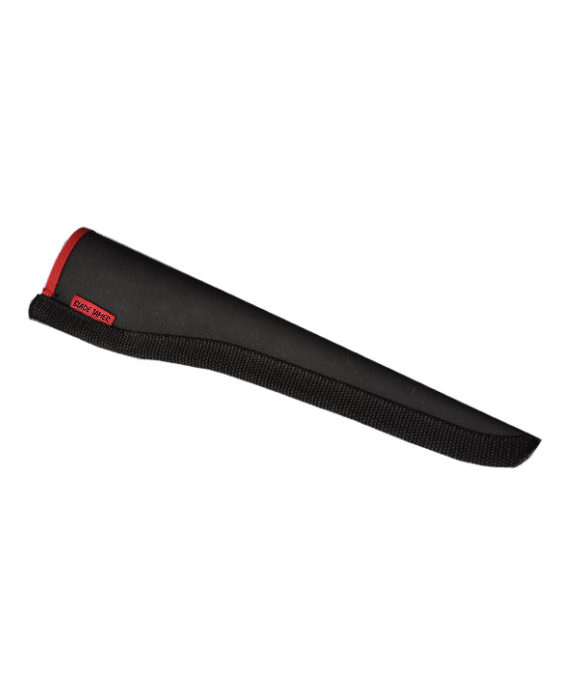 Strong webbing finishes the sewn edge of all our sheaths. Durable nylon inner liner with an open tip for maximum drainage will keep your Victorinox-Forschner knife unsoiled and protected. The belt loop attachment keeps the knife close, but also safe and secure. The BT 14C is the largest knife we manufacture.